Do you love to travel? I also love to go to different places and see the beautiful destination and wonderful nature we are so proud to have here in our country. May is the month of celebrating our water(ocean). Many are doing their part to create awareness on how we can help our marine life. We are regarded in the world on having rich marine and coastal resources but this resources was eventually fading and our ocean is becoming more contaminated because of the wrong acts and ways that other people does. There are different ways to help preserve our nature especially our waters. 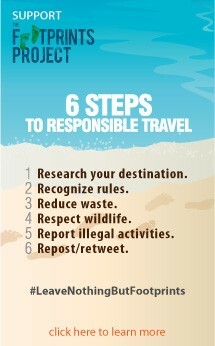 Wherever we go, we must remember the 6 steps on being a responsible traveler. This 6 steps to responsible travel is just very easy task and if you put your heart into it, you were able to do this and in your own very simple way, you can help our Mother Earth to become a far more beautiful place to live in. If your travelling to an unknown destination place for the first time, it is always safe to know things about this certain place your going to. Find a map that can help you on your way. Check possible places you can visit to make your vacation more wonderful. You can also study a little of their dialect (although, this is not required, learning some words like, “magkano – how much?, saan po? (where?) salamat, “thank you” or it varies depending on the province you want to visit. Make sure to prepare for your trip. Know the weather, prepare for emergencies and before you go to any secluded or sanctuary places, make sure to coordinate with the local tourism office for any guidelines and telephone number if in case of any problems that may arise. In every places, whether it was already developed or still a virgin place (means not over populated by visitor) , you need to follow the rules. Sometimes, this can be harsh as others really have different rules and regulations. But following this rules means the government is just ensuring that the place be protected as it is. It is also a great time to practice being prudent. Rules are set for us to follow otherwise if this set of rules is broken it can lead to future problems. 3. 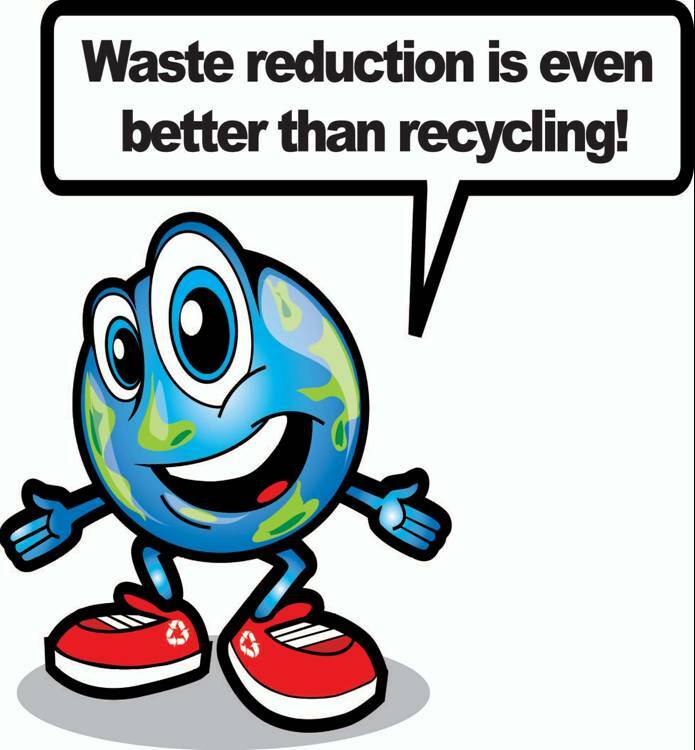 Reduce waste. It’s too sad to think that our beautiful beaches is being contaminated because of our own stubbornness. Wouldn’t it be better if the world is more cleaner? Keeping our beach clean and green ensure a great future not just for the sake of our seas and ocean but also for the marine life that comes with it. Keep our garbage away from the coasts or shore instead keep them in your bags or dispose them properly. Before leaving the place, make sure to check for any trashes that you might incurred during your trip and don’t ever leave them behind. This rule also applies on mountains or any other travel destination. If your travelling to different places especially the home and habitat of wildlife animals, we have several rules to follow. It is always safe to admire their beauty, examine them but never touch to preserve it. There are some places that feeding wild animals is prohibited. Never ever tempt feeding them unless it’s safe to do so. Rocks, plants and other natures objects are really nice to collect but keeping them for yourself means taking them out from nature. Although, it is always our human desire to keep them as souvenir, we must also remember that they don’t belong in our home especially species that are labeled endangered. 5. Report illegal activities: Be a responsible concern citizen but then we always need to practice caution. Report activities that you know can danger marine life and wildlife to the agency that covers the preservation of such. We always have an important role in protecting our environment and reporting illegal acts is just a way of showing our concern for the environment. 6. Repost/retweet. With the help of the social web. We can reach millions of people. Start the awareness campaign and in a span of years. We can able to educate many people on preserving our environment especially our waters. Our country is rich with many beautiful marine life. We have a social responsibility to keep them safe and away from any harm. Preservation of nature lies on our hand. Whatever we do can affect our future and the nature around us. Let us do our part to preserve them and always remember that they were created not just to give us happiness. The next time you travel, remember to take nothing but pictures and leave nothing but footprints. Spread the news today. Blog about it or share them on your facebook or twitter status were everybody is getting busy. Leave nothing but footprints project aims and advocates to help our Philippine beaches maintain it’s natural beauty. You can make a difference today! Act now before it’s too late. I'm an Absolute Mom. Healthy Living at it's best.